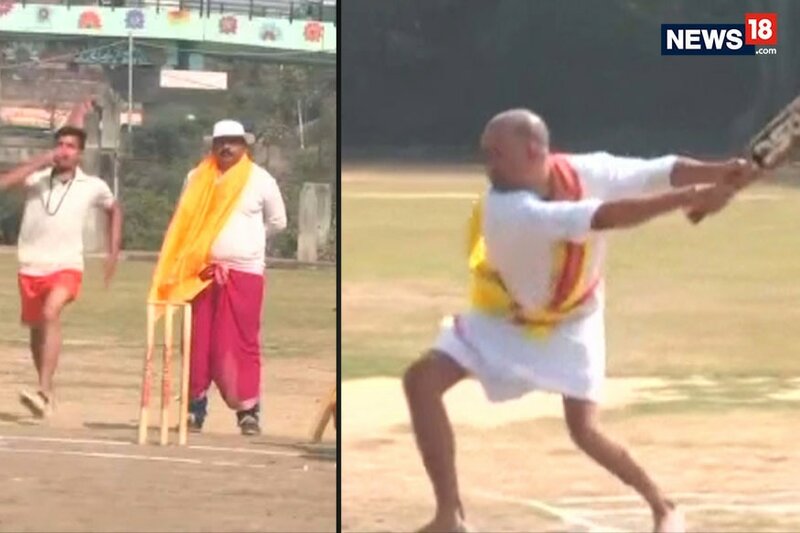 News18 – Varanasi witnessed an unique cricket match, organised by Sampurnanand Sanskrit Vidyalaya. Varanasi witnessed an unique cricket match, organised by Sampurnanand Sanskrit Vidyalaya. The match had a touch of ancient Indian traditions. The commentary of the match was also done in Sanskrit.